The Chicago band has cancelled a show in the wake of a heavily circulated document detailing a history of misconduct. This past weekend, a document circulated on Reddit outlining an extensive history of misconduct and inappropriate behavior from three members of the Chicago garage rock outfit The Orwells. The document accuses Mario Cuomo, Henry Brinner and Grant Brinner of a number of instances of sexual abuse, detailed through first-hand accounts and screenshots of vulgar comments. Following the public outcry, and denouncement from fellow Chicago musicians including Twin Peaks, Lala Lala, and Modern Vices, the band has cancelled an upcoming hometown show at Metro. 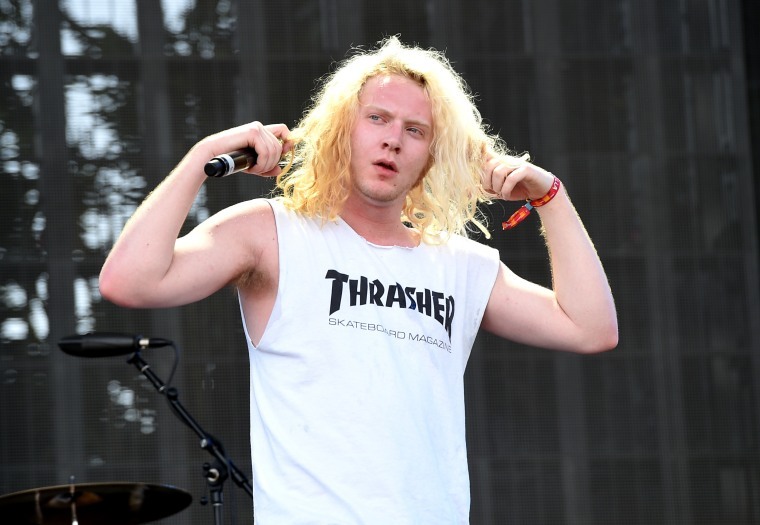 The Orwells have also been scrubbed from their publicists' website. On Monday afternoon the band responded to the claims, saying that they "emphatically deny these baseless allegations brought as a personal attack against" them. The statement goes on to say that "no member of the band has ever acted without consent or maliciously taken advantage of anyone," and that they "encourage anyone who's been affected by sexual abuse to speak up and make their abusers known." Read the entire statement below.